Starting this week, we present a biweekly list inspired by a film screening or series taking place around town. In honor of Benny and Josh Safdie’s new heist film Good Time, screening this week at Music Box (in 35mm! 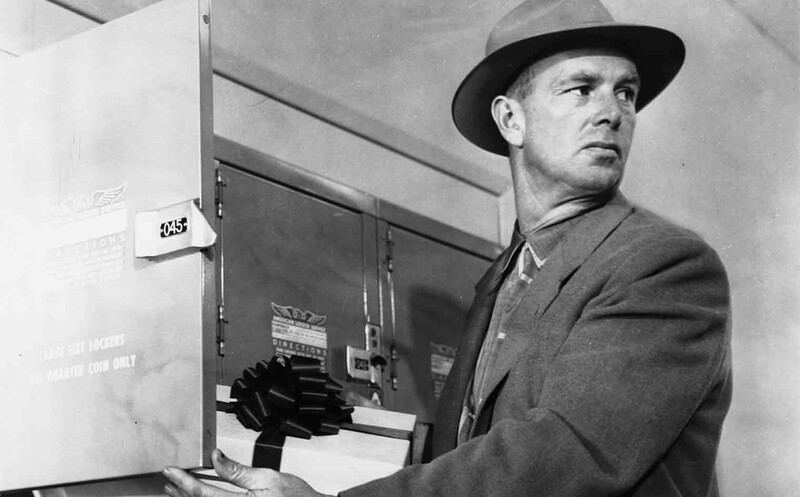 ), we've selected five additional heist films from 1955 to 2005 (that don't have "Ocean" in the title and aren't directed by Quentin Tarantino). These final films by five directors who died too young give a taste of what was left unrealized. If the Gene Siskel FIlm Center's screening of The Magic Flute has you longing for more opera films, here are five that hit the high notes.